This is it. 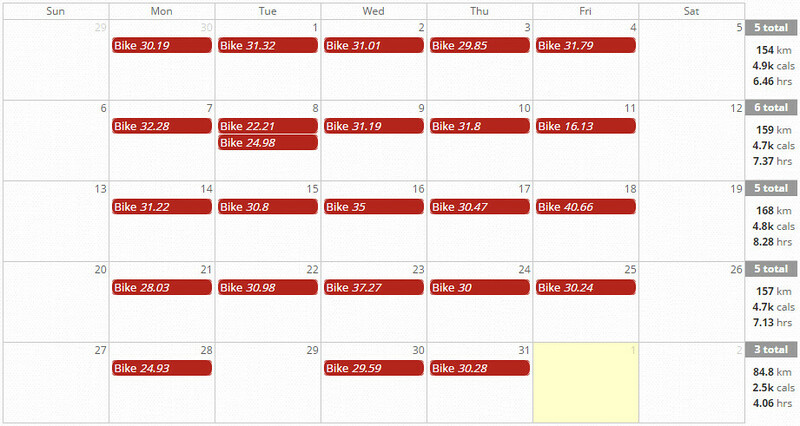 It's the last month-over-month cycling comparison I'm going to post. I surpassed my 2015 goal of 5000 KM way back in September, but I felt like I should see this through until the end of the year. 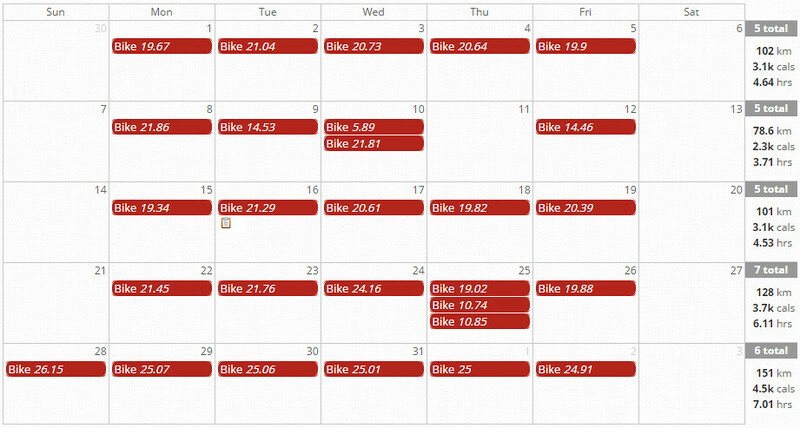 December was awesome for cycling. Most days felt more like October with unseasonably warm climes. I only had to skip one day because of the weather, and that was Tuesday. As mentioned, I finished 2015 at 7551.79 KM. We now return to our regular programming. Your yearly total is about the distance from coast-to-coast of our great country! Well done. Only 1 comment? 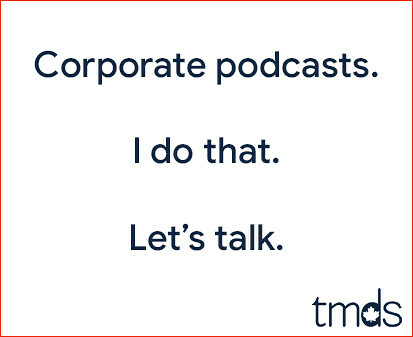 C'mon, we can do better... Leave a comment above and let's keep this conversation going!